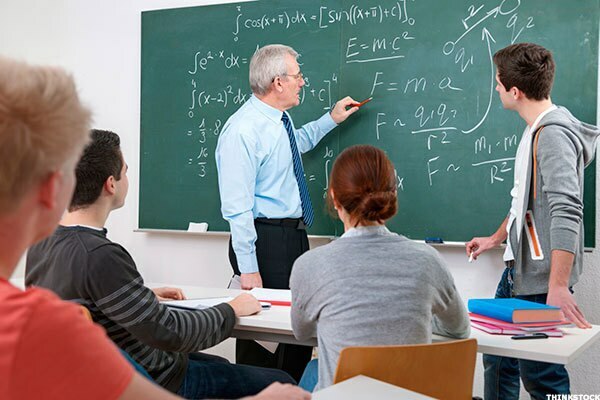 OUR FEATURES Engineering coaching for all subjects. Expert Professors. Assured Results. Batch Coaching, Private Tuitions, Home Tuitions. Spacious Class Rooms. Multiple Revisions. REVISIONS & TESTS We conduct periodic tests in addition to solving past 5 years question papers. Revisions and special discussions help students master the subject Small Batches. Well Planned Program. Regular Tests. Discussions to clear doubts.